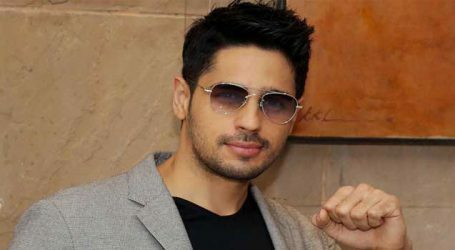 Actor Sidharth Malhotra recently appeared on Karan Johar’s chat show ‘Koffee With Karan’ opened up about his break-up with Alia Bhatt, ‘we haven’t met after after breakup’. 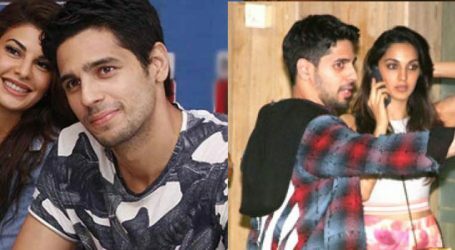 Sidharth said that there’s no bitterness between them. 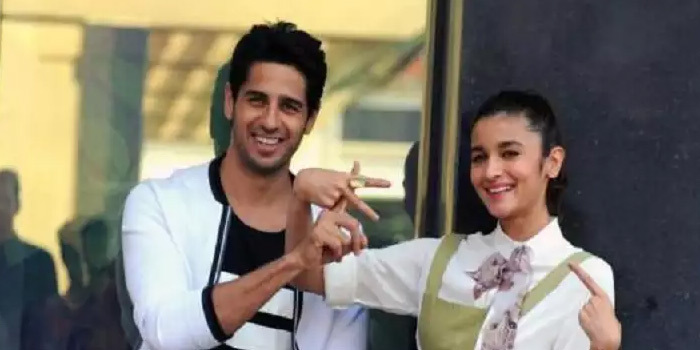 The actor, who is eagerly waiting for a hit in his career, admitted to having dated Alia in the past and said that they haven’t met after their breakup. “We haven’t met. The actor added saying that there’s a reason why two people decide not to be together. “There were lots of ups and down. When you take yourself from a situation, you look at all the good and happy memories,” he quipped. Our relationship is civil. I don’t think its bitter. It’s civil. I have known her for much longer even before we dated. I gave my first ever shot with her for SOTY so there is so much history,” he said on the show.